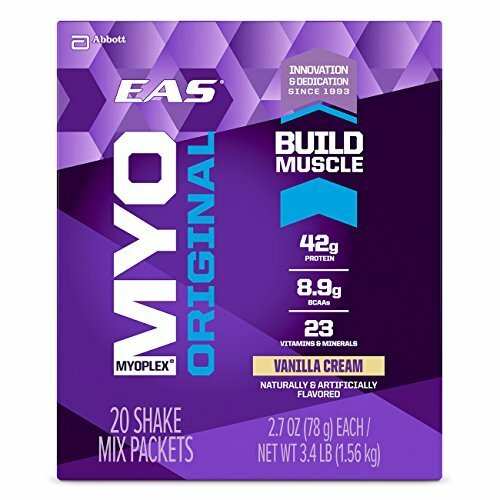 Push your performance with EAS Myoplex Original Protein Powder Packets. 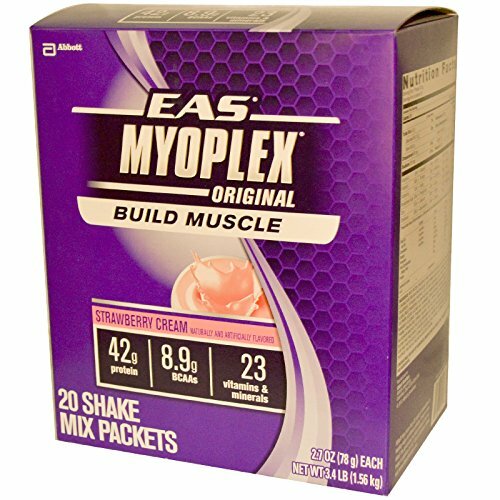 One packet provides you with 42 grams of protein and 8.9 grams of naturally occuring BCAAs to aid in muscle recovery. 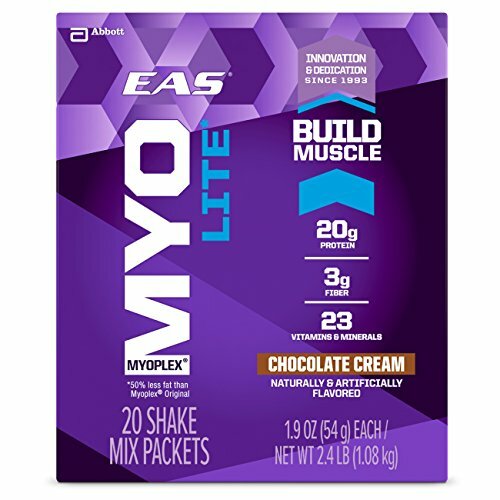 Each serving is an excellent source of eight B-vitamins for energy and protein metabolism as well as antioxidant vitamins C and E and Selenium for immune support. 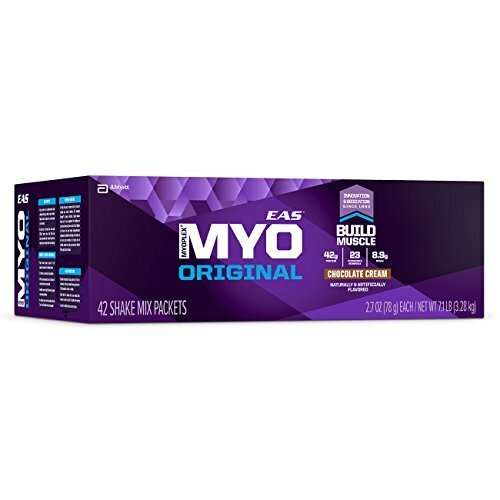 No matter your goal, athletic ability or body type, we have a proven legacy of trusted, innovative sports nutrition products designed especially for you. Eating foods high in fat, moderate in protein and very low in carbohydrates is the foundation of a ketogenic diet. 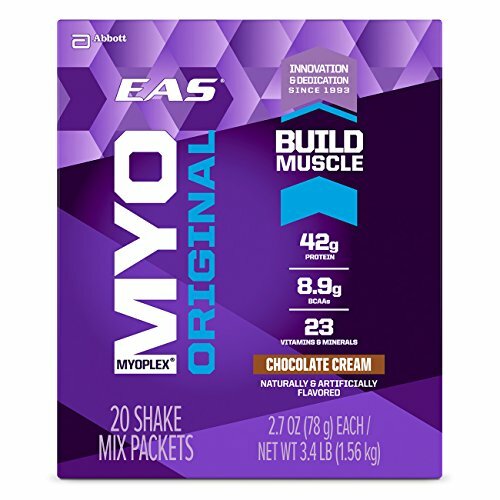 Myoplex Ketogenic Meal Replacement Packs are meal replacement powders with 75% of calories from fat, 20% of calories from protein and 5% of calories from carbohydrates to make them a great support for a ketogenic diet. 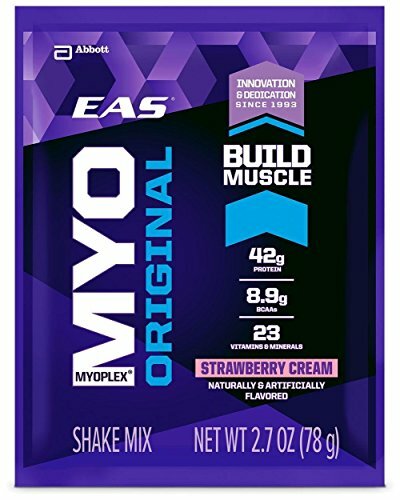 Myoplex Carb Control Powder delivers an advanced blend of protein, vitamins and minerals - with 5 grams of net carbohydrates (varies by flavor) (net carbohydrates=total carbs-dietary fiber-sugaralcohols). 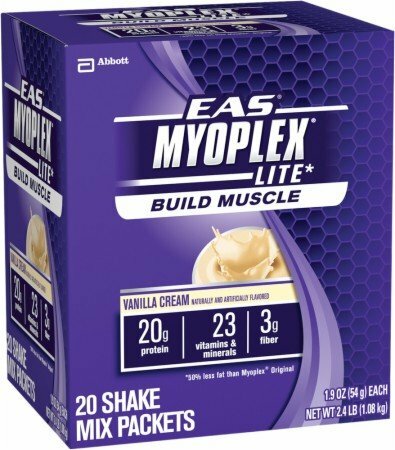 Carb Control is high in protein with 25 grams per serving, but does not sacrifice great taste for great nutrition. 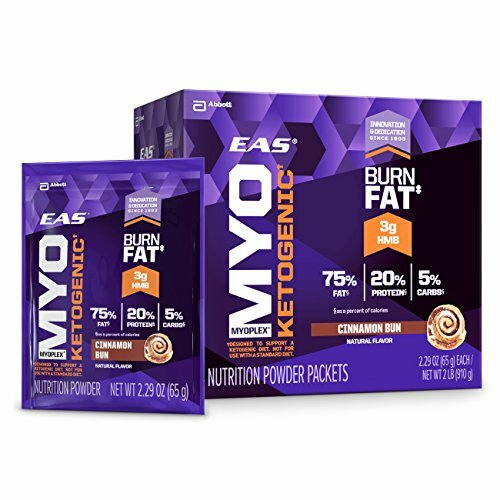 For best results use EAS products in conjunction with exercise and a meal plan. 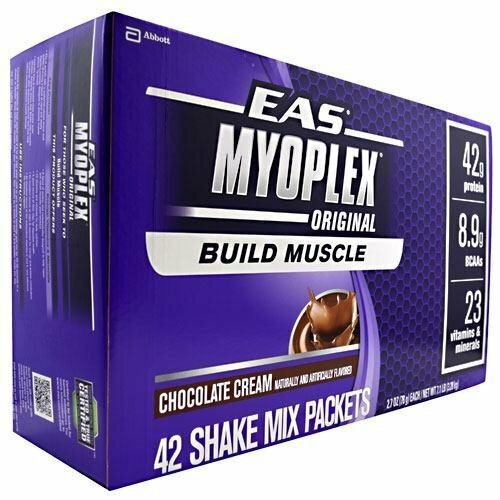 Copyright © Wholesalion.com 2019 - The Best Prices On Myoplex Packet Online.